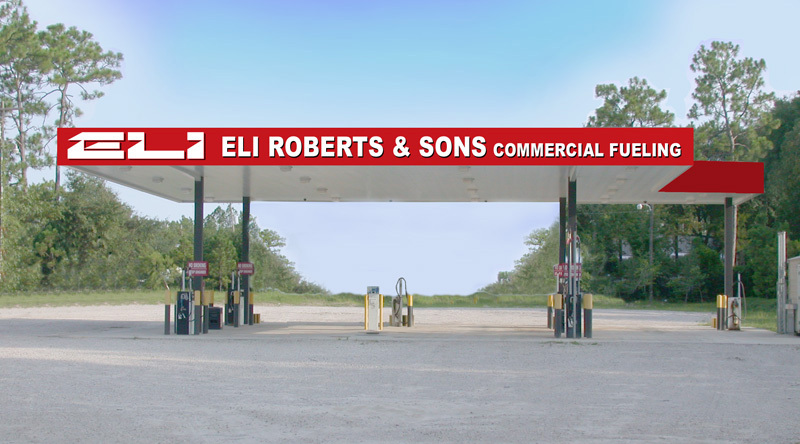 Industry statistics prove that too often drivers get comfortable at their favorite convenience store and they will instruct cashier to bill personal items such as cigarettes & beer as fuel. Marine Gas (No Ethanol) – this grade fuel has no ethanol so that your boat, small engines, motorcycles and classic cars will run their best. Our Premium Diesel is priced at a standard regular diesel price, BUT delivers a minimum of 2% increased M.P.G. = a savings to you of 8 cents per gallon or more. OFF ROAD Diesel available (saves you approximately 40-50 cents per gallon). Hydrosorb Fuel Filters on every pump (ensures clean, water free fuel). 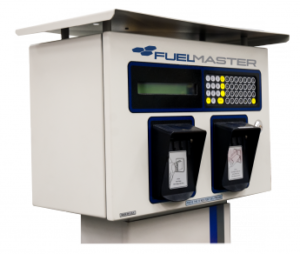 Truck stop style satellite diesel pumps will double your fueling speed. Convenient weekly statements are generated for total control over your fleet. 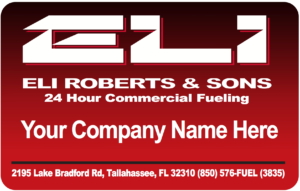 You are doing business with a third generation local Tallahassee family. 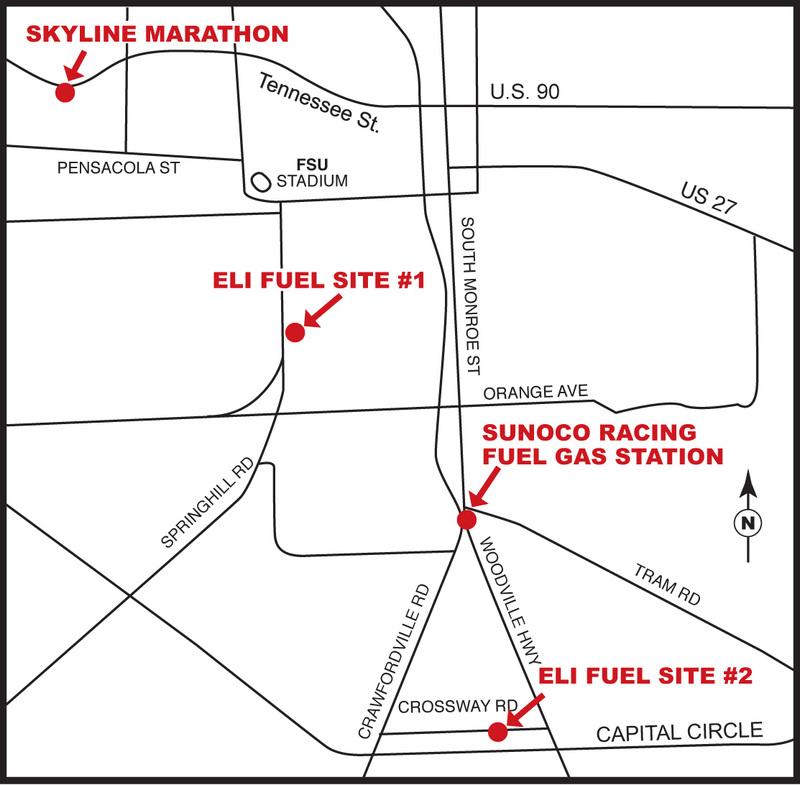 We support Tallahassee and surrounding towns by reinvesting back into our community.